Psychophysics is a lively account by one of experimental psychology's seminal figures of his lifelong scientific quest for general laws governing human behavior. 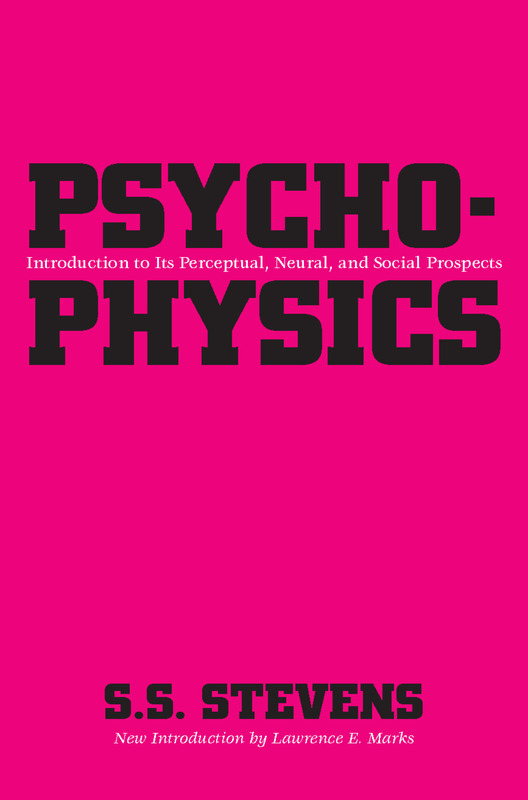 It is a landmark work that captures the fundamental themes of Stevens's experimental research and his vision of what psycho-physics and psychology are and can be. The context of this modern classic is detailed by Lawrence Marks's pungent and highly revealing introduction.